If you are a cat owner then you will surely understand that the cat has no relation to the dog in terms of behavior. Below you can learn what you should never do to your cat so your life is dreamlike! 1. Never forget the defecation. Control and prevention are required both for extravasates such as ticks and fleas as well as for endoparasites such as echinococcus, worms, hairy-buds. 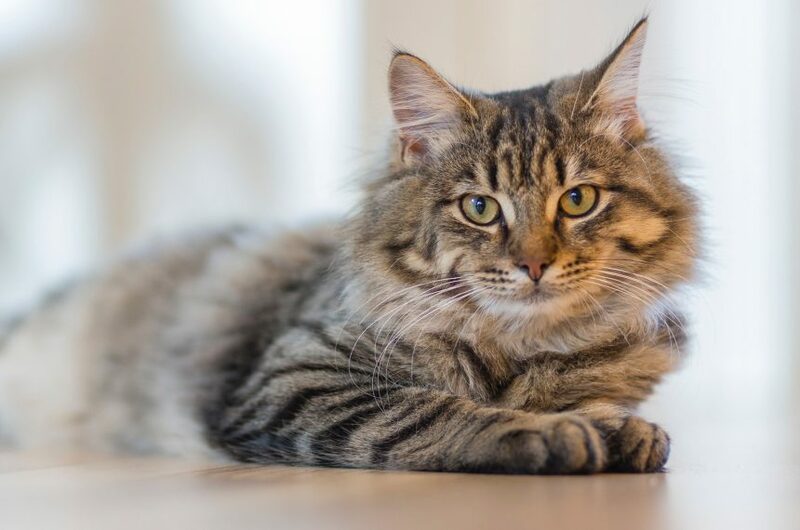 Cats suffering from a parasite change their behavior because they feel terrible annoyance, especially when they get sick of it, lose their appetite for play, "grumble" more, they dirt out of the sandbox and do not eat at the same pace and the same appetite. Protect both your cat and yourself from dangerous and even often transmitted pests. 2. Do not leave your cat out of the house unattended. lead to an accident either from a car or from people who might want to hurt her. 3. Do not forget the annual appointment with the vet. Years after our cat grows, we must keep our regular visit to the vet. So we will be able to do both the vaccines needed to protect ourselves from viruses and illnesses and to find out if something goes wrong with her body. Prevention is the best treatment! Tip: For a more comprehensive picture of your health, make sure you keep a record of blood tests that you make once a year! 4. Do not push or force your cat violently. If your cat is sitting or going to sit somewhere you do not want, one voice and a few clapping are enough. For God's sake, do not push or drive violently your cat from where she sits. This can injure your relationship and trust in you irreversibly. 5. Do not neglect her oral hygiene. Did you know that microbes that grow in the oral cavity and between teeth due to poor hygiene can cause serious illnesses to your cat's vital organs? So make sure you get the right tools to take care of the health of your teeth. 6. Do not ignore the hairballs. Cats are known to clean as they lick their hair with their rough tongue. However, their healthy habit and their need for cleanliness can cause serious complications to the rest of the body. As the hairbrush builds up in the stomach you will have to find an escape. The best case is through the stools provided when your cat eats enough plant fiber and a special paste that promotes the process. So you do not experience vomiting and constipation, exhausting for your cat.